Blogging is very popular among the corporate houses, freelancers and professionals working in different industries. Blogs are a huge source of information and everyday millions of people read blogs to acquire new knowledge about a wide range of subjects. While some people write blogs to bring customers to their business site by boosting its rank in search engines, some people earn thousands of dollars from the blog itself by posting ads and selling e-books. Since there are already thousands of blogs, getting the attention of visitors is a tough task. You can surely hire a SEO company to optimize your blog, but as a blogger you should know a few basic SEO guidelines to help search engines find your blog quickly. Stick to the topic: Google gives high importance to authentic content that fulfills its promise to the readers. Therefore, you must define the subject of your post and stick to it only. Don’t talk about something that adds no value to your article. For example, if you are writing “10 branding tips for small businesses”, then talk about the things that are helpful for small companies only. Don’t say the things a big company can do, because your readers have come to your site to know how they can build a brand image of their startup business. Article title matters: Title should be written in a manner that will increase click through rates and help search engines understand the subject of your blog post. Article title should not be more than 60 characters because Google will display the title on SERP. Insert the target keyword in the article title, but make sure that it sounds natural. For example, if you own a restaurant in Los Angeles and your target keyword is “Italian restaurants in LA”, then your article title can be “5 best Italian restaurants in LA that you can’t miss”. Write long blog posts: This is a suggestion you may have never read before. There is a common tendency among blog writers. They like to post 500-600 words articles, but veteran SEO experts say that it is not the best thing to do. When you are giving detail information about something, can you truly keep it below 500 words? You must have noticed that when you search for something really important, most of the times Wikipedia results get the top spot on Google. Google favors Wikipedia because it discusses topics in detail. So, if you need to write 1500 words to explain something, don’t hesitate. Web users have less patience than newspaper readers, but if you provide them quality content, they will read the lengthy article. Write custom permalinks: When you post an article in your blog, it generates a URL and that URL can be customized. Hence, use the article title in your blog post permalink. This will not only help Google understand the topic from URL, but also help readers remember it easily. Internal linking in crucial: You may have written 100 articles in your blog so far, but have you ever used the old blog posts for SEO advantage? Find out the articles that can be used as references to explain something and use the links in your upcoming post. For example, if you are sharing logo design tips in your latest blog post, then you can link it with an old article that explains “logo design mistakes”. While learning new techniques of logo design, your readers will be interested to know the mistakes they must avoid. So, as you can see, impressing Google and other search engines is not that difficult. 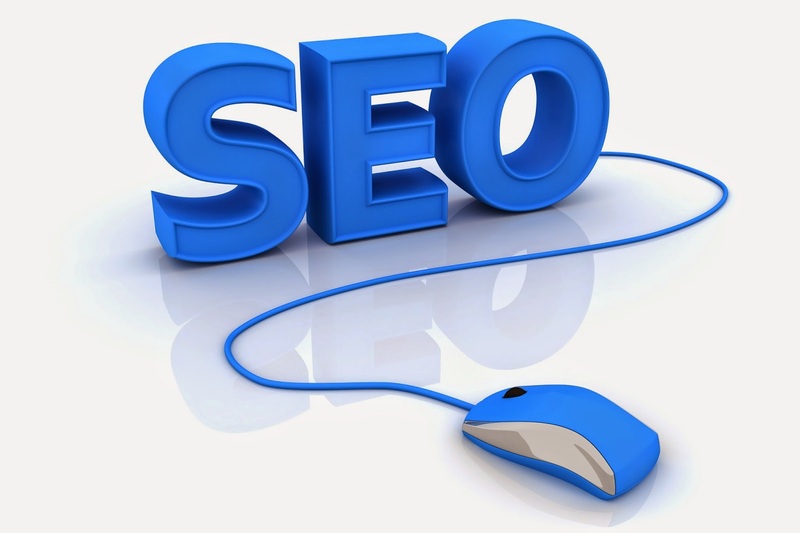 Follow the tips mentioned above and your blog will get a good position on search engine result pages. Thanks. I need to practice the post that I think very important to my blogs. Have a great day, sis Lina. Thanks for sharing this useful post. I need to try this. Have a nice day, sis Lina.